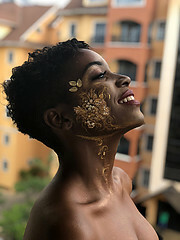 Zeynab Shariff is a professional self-taught makeup artist in Nairobi, Kenya. 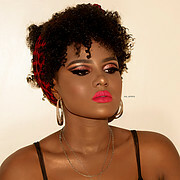 Zeynab is practicing makeup artistry since 2014. 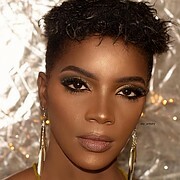 She is also a youtuber offering makeup tutorials. 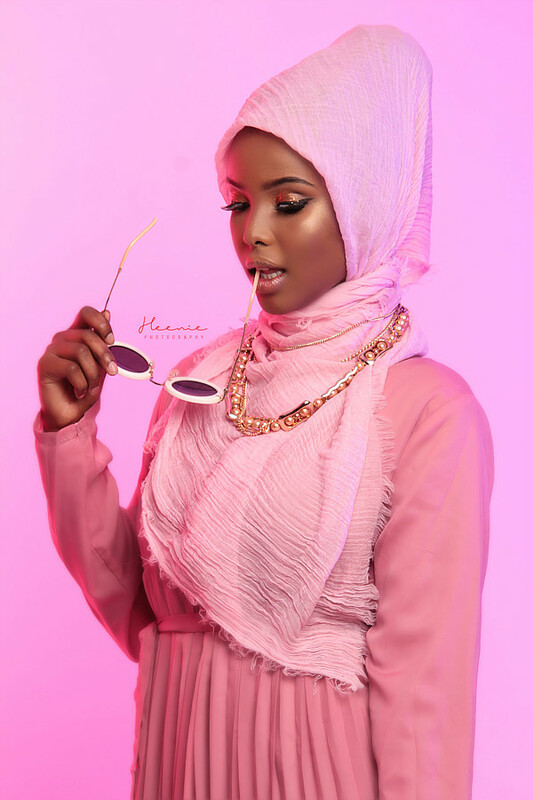 Zeynab’s work includes working with known runway models and celebrities while she also has an extensive experience in enhancing clientele’s natural beauty. 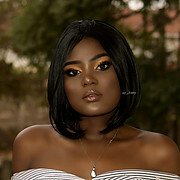 Her services include Bridal makeu, Runway makeup, Creative makeup, Casual and Occasional makeup.